Take the New Website for a Test Drive! 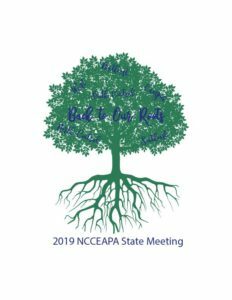 The North Carolina Cooperative Extension Administrative Professionals Association (NCCEAPA) is a non-profit entity made up of volunteers from the County Administrative Assistants and Support Staff, District Administrative Associates and other employees of NC State University and NC A&T State University. We work together to perform community service and promote the efforts of the North Carolina Cooperative Extension (NCCE).